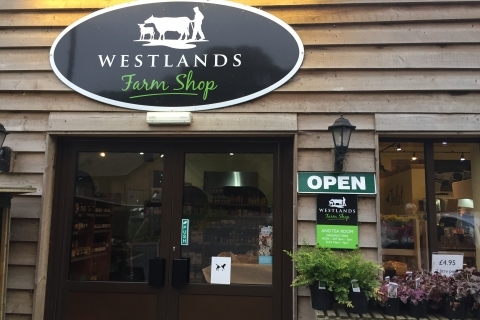 Nestling along Pricketts Hill, near Wickham in Southampton, Westlands butchery department is stocked with free-range pork, beef and lamb from their own farm and a selection of free-range poultry and local game. The well-stocked farm shop is brimming all year round with local fruit and vegetables as well as a unique mix of local produce. 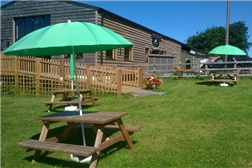 The converted farm building is home to the tea room and offers glorious panoramic views of the farm and serves freshly cooked food to order using produce from the farm and ingredients sourced with their values of fresh, local, free range and Fair Trade in mind.